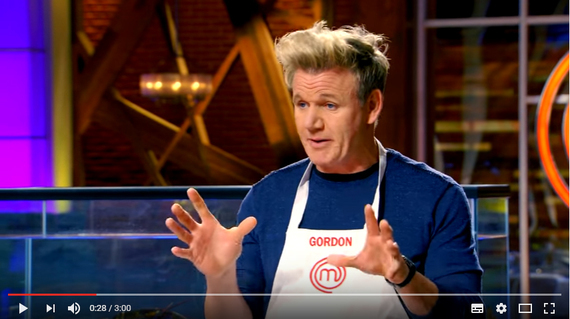 Well-known Michelin-starred chef Gordon Ramsay always shows up on TV cooking shows and online videos to showcases his professional ways of cooking and handling food. 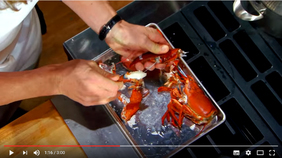 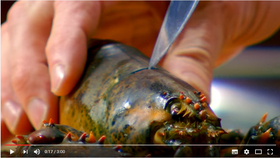 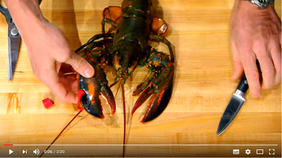 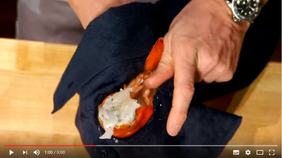 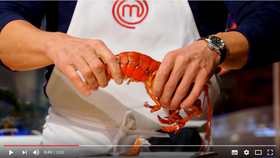 This time he demonstrates how to prepare a lobster in the most humane way on FOX TV show "Masterchef", while able to deshell the lobster to take out most of the meat without waste. 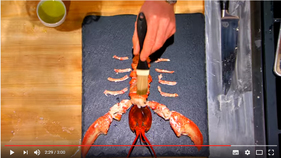 Check out the video below to see how it's done! 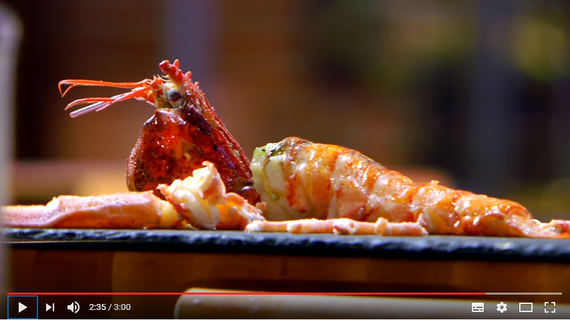 Please click here to watch original video or click here to watch video with Chinese subtitles.